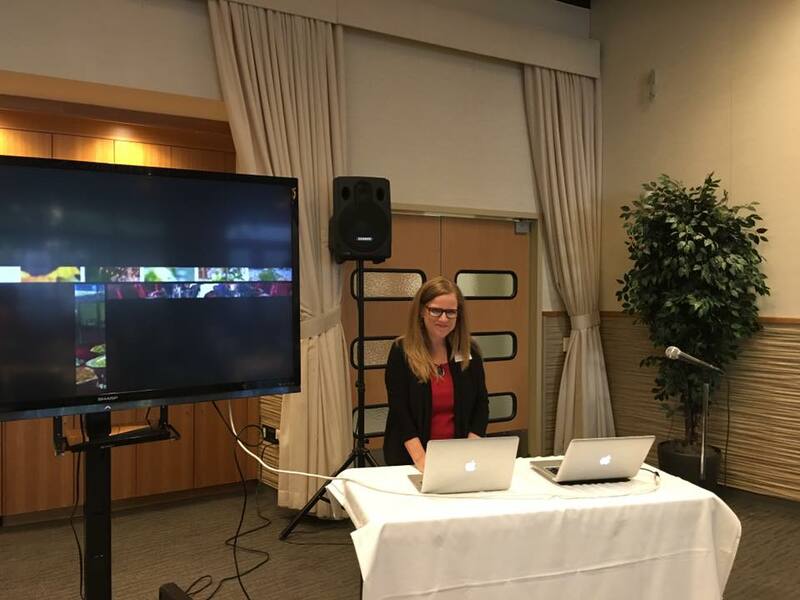 On November 10th, APC welcomed JNET members to start their day deliciously as our Marketing Coordinator, Colette Kramer, gave a presentation at the JNET' Tarzana morning meeting. 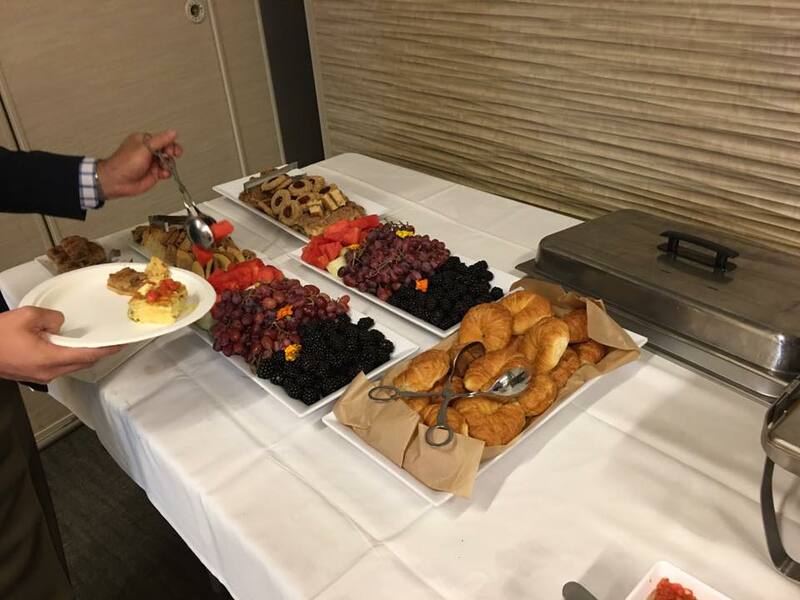 APC served up a decadent frittata, fresh fruit, pastries & more. Colette shared the APC story and had a foodie contest with prizes. Attendees were encouraged to bring their appetites as well as their culinary knowledge.